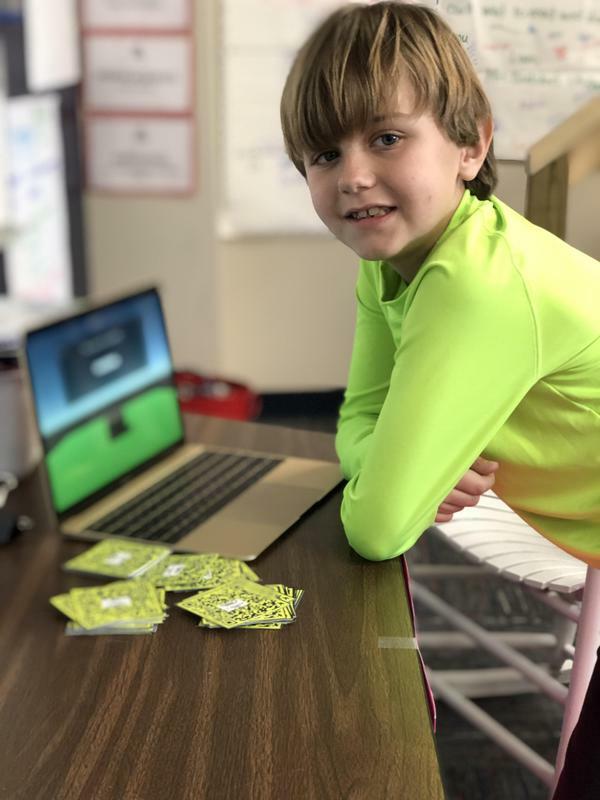 Mason's coding project was a password memory game called "Mason's Password Puzzle Deluxe." 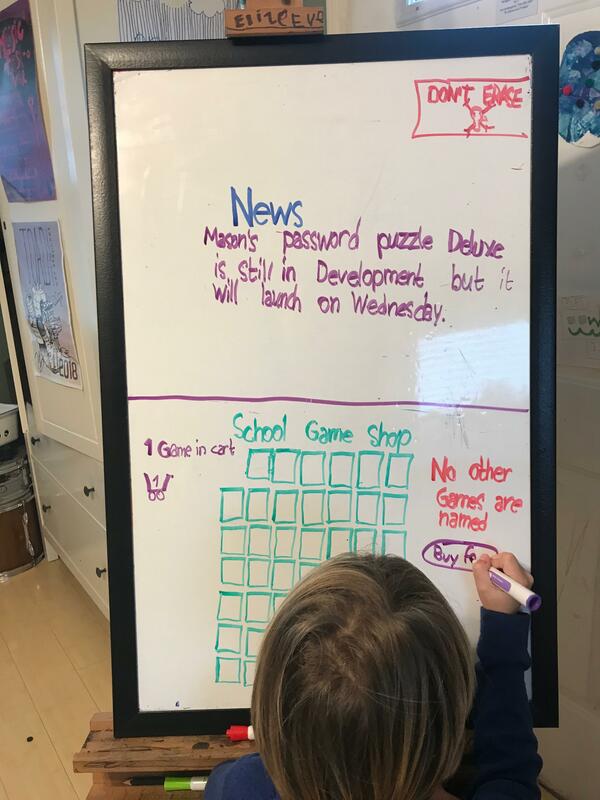 Mason came up with the idea for the vanishing password game on a whiteboard at home. 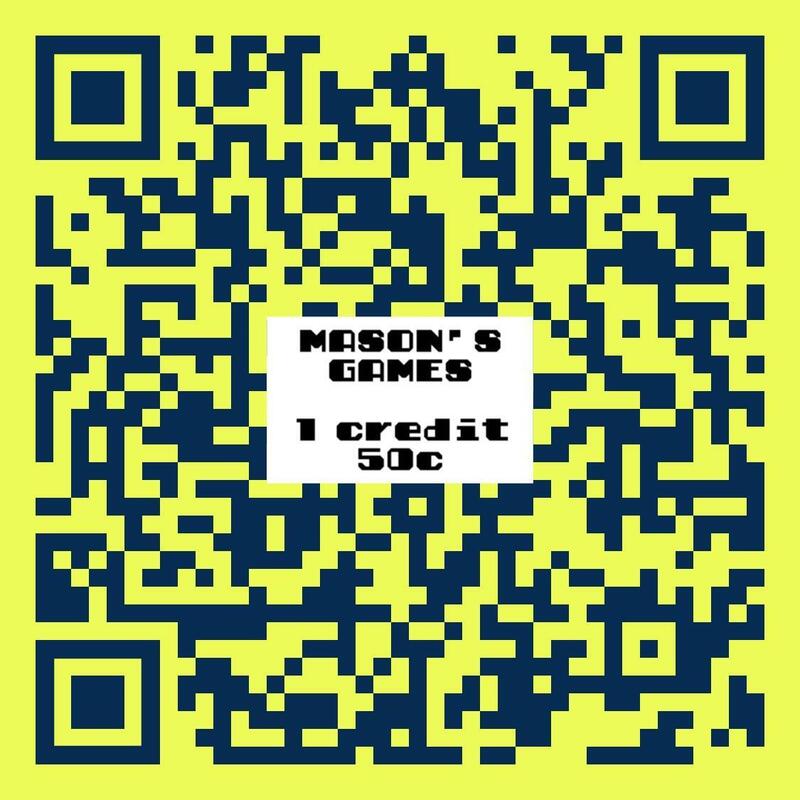 The game shows the user a random password that appears briefly then vanishes. The user must then remember the password and type it in correctly to unlock the chest. The passwords start out easy then get harder with up to 10 rounds. The game ends when the user makes 3 mistakes or completes all 10 rounds. The game was coded in the c# (pronounced "c-sharp") programming language, which is a language similar to java. The game was built using the Unity3d game engine which is an industrial-strength engine for building games for any platform including macOS, iOS, android, Sony Playstation, Nintendo Switch and others. 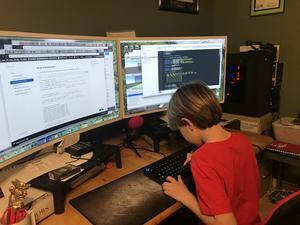 The sound effects for the game came from the website opengameart.org. The treasure chest mesh in the game was found in the Unity asset store and was customized using the 3D modeling software called Blender. 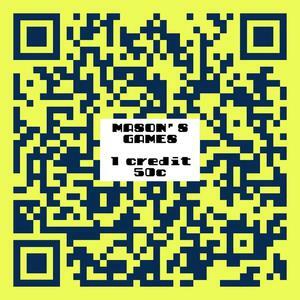 The tickets for his game have a real QR code which can be scanned with a smartphone to reveal the name of his game. 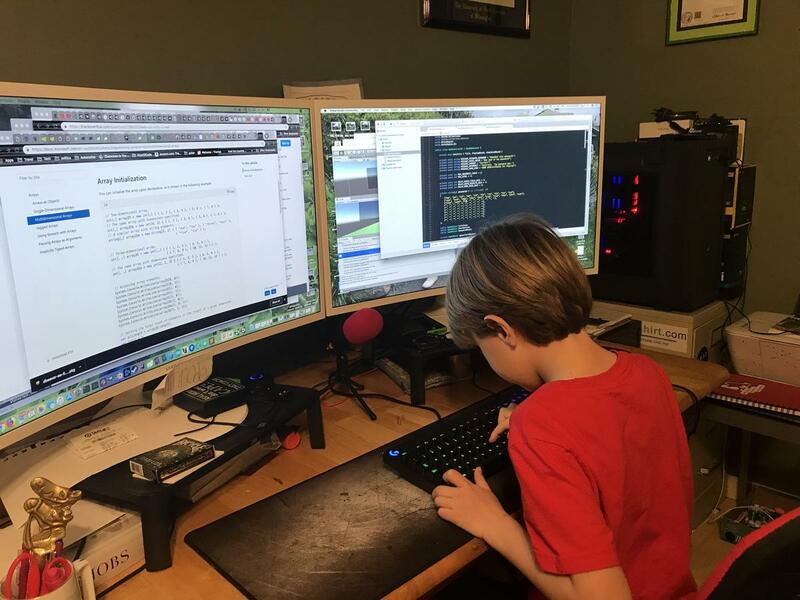 Mason helped with many aspects of the game including the layout of the screen, some coding including loading the two-dimensional array for the passwords, and with selecting the sound effects.